Six Year Old, California Girl Climbs Tallest Mountain in the Contiguous United States! 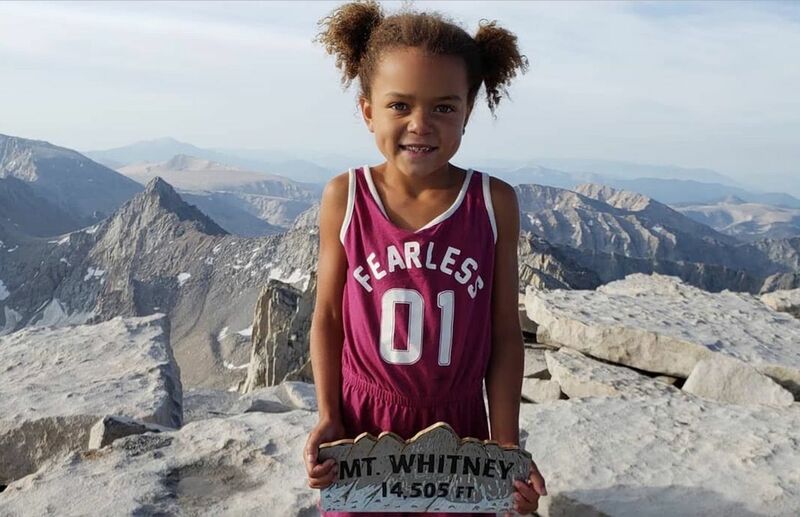 In July, fearless Eva Luna Harper-Zahn tackled all 14,505 feet of Mount Whitney, which is the tallest summit in the continental United States. Mount Whitney is located in Central California and is a top climbing destination for avid hikers and climbers. The hike is 22 miles round trip, with an elevation gain of 6,100 feet – not an easy task for even the most experienced climber. There have been thousands who have traveled to the summit, but only a handful have been younger than 10 years old. Eva Luna has joined that handful as a strong young girl who loves to hike. Her parents have incorporated hiking into her and her siblings lives since they were very young. Eva’s 3-year-old younger sister just hiked Mount Lassen without the need to be carried by her parents, which inspired Eva Luna to push herself. It’s very clear that this family is a group of avid adventurers and go-getters. 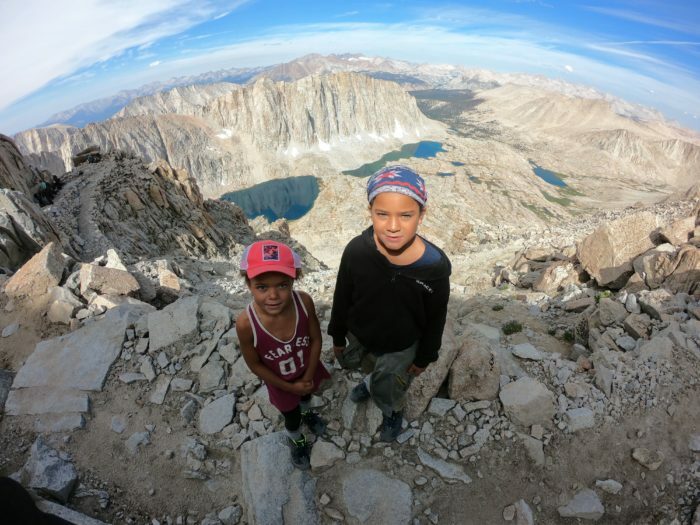 Eva’s dad, Oliver had been considering taking on Mount Whitney himself, and when Eva heard, she wanted to be one of the youngest girls to tackle the mountain herself. To make sure they were capable of taking it on, Eva, her father, and brother went through a lot of preparation, which included hiking with a lot of gear, and adjusting to higher altitude levels. At nearly 12,000 feet up on Mount Whitney, Eva faced a roadblock: altitude sickness. She had felt nauseous and they almost had to turn back, but Eva was determined. After a one-hour power nap, Eva was ready to take on the remaining 2,500 feet of Mount Whitney. When she reached the summit she was laughing and crying, so happy that they had finally made it to the summit! Well done and quite the feat. However to clarify Alaska is still part of the continental US. Denali is the tallest mtn on the continent. I’m wrong! Continental US does include Alaska. Sorry for the snarky comment. I’m the dumb dumb.